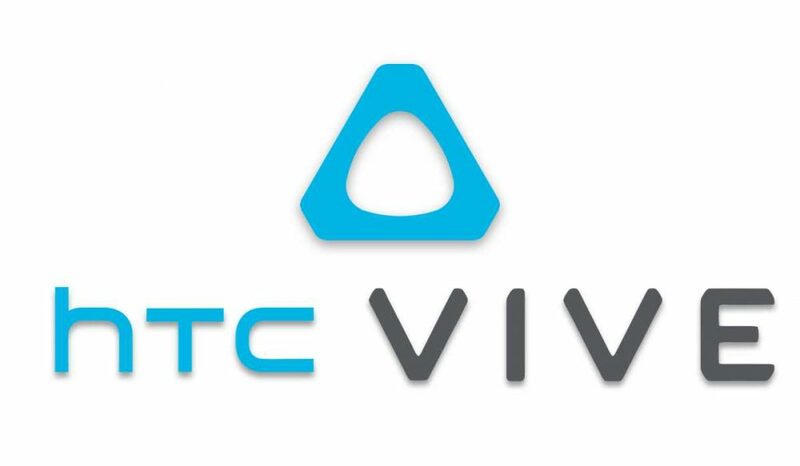 On the Vive subreddit, users are debating the implications of HTC’s investment in Chinese initiatives. "Investing in tech instead of exclusives is a good way to go," writes rusty_dragon. 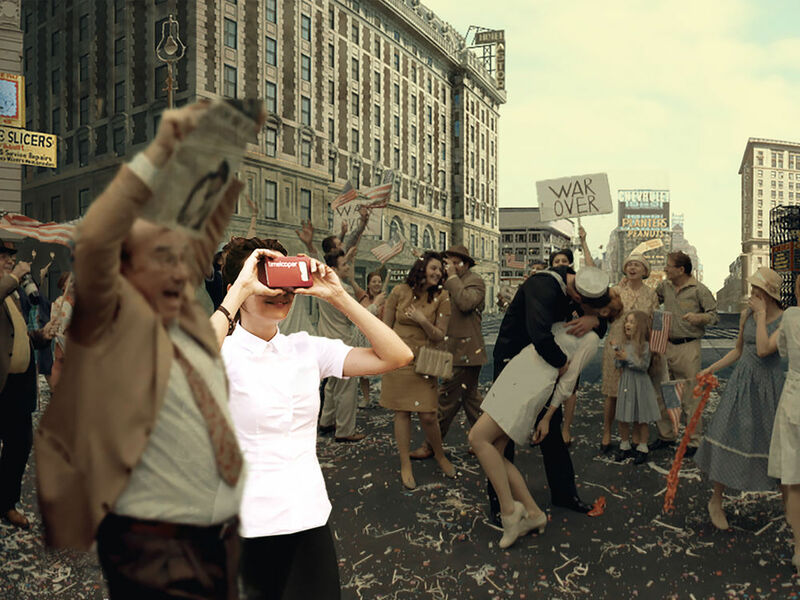 "But feels like now it's not about HTC vs Oculus, but China winning VR industry." Kengine replies, "Agreed. It is the future so why not invest in it now? 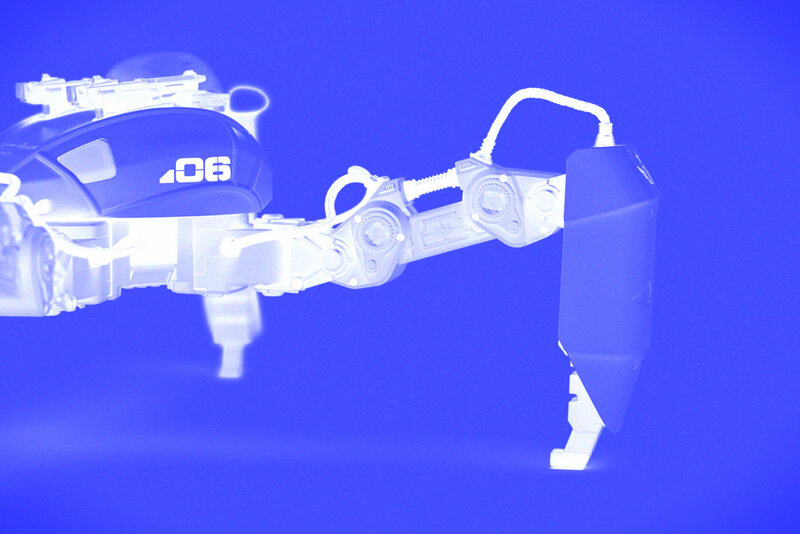 I'm sure it's being analyzed from a military viewpoint as well, such as for unmanned fighter jets/mechs in the future." majstor76 says, "I feel this is investment in future R&D which will produce tech for gen 2 and beyond. And if your main competitor is Oculus/Facebook you better be prepared or they will overrun you in few generations." Meanwhile, Google Earth VR is getting rave reviews on the Virtual Reality subreddit. "Flying over and through my home city of Boston almost made me cry," writes Valefox. "Standing at the top of the Matterhorn and looking down at the valley below gave me shivers. For a moment, I truly felt like I was standing on top of Half Dome. 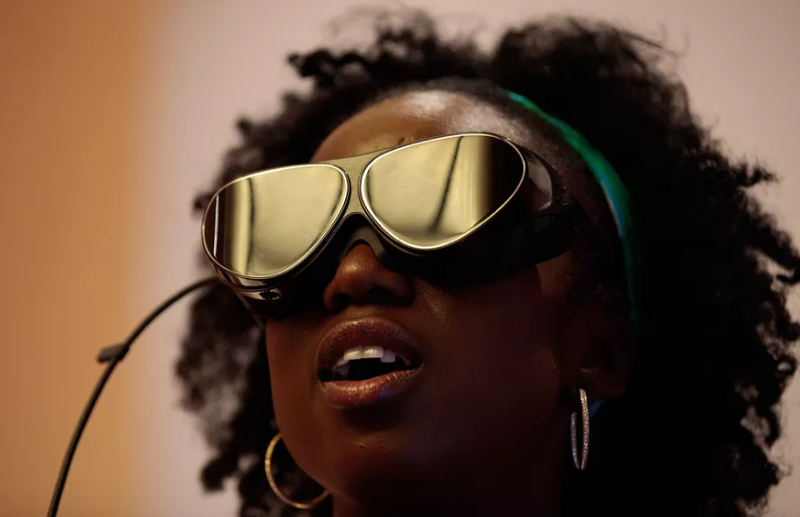 This is one of the best experiences in virtual reality, period. Please, Google: add support for the Oculus Rift and Touch controllers!" Damo3000 writes, "Needs Street View added at some point. Oceans too. But it's phenomenal even at this stage. TAKE THAT FLAT EARTHERS!!" Earlier this week we asked you: "How big of an issue are wires and cables in the VR world? How important is it for the technology to go wireless?" Nicholas makes this useful comparison: "If it is anything like wireless headphones, the night & day difference and freedom of movement is right up there. So if I were to buy a VR system, I'd be wanting the wireless one. Sometimes you need to just go and grab a drink of water real quick and wireless headphones while gaming make this simple." Reader Kent Bye from the Voices of VR podcast shared his philosophical experience with Google Earth VR and his interview with Product Manager Mike Podwall and Engineering Lead Dominik Kaeser. "Google Earth VR has been one of the most mind-blowing experiences that I’ve had so far in VR, for so many different reasons," he writes. "It’s felt like it’s been rewiring my brain to accommodate the new perspectives of the earth in a way similar to what returning astronauts report as 'The Overview Effect.' It’s also enabled me to navigate the earth based upon natural landmarks and without seeing borders, and therefore start to cultivate a new type relationship with the earth."